This month’s slightly delayed review will take a look at larger business trends in the cash based informal markets of sub Saharan Africa. 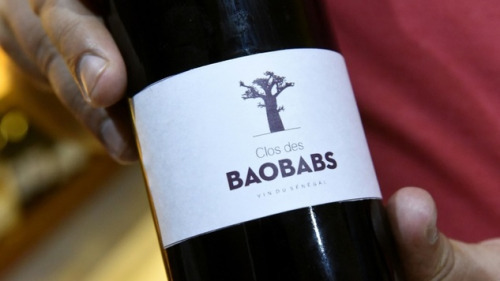 Multinationals in Africa are growing revenues but losing market share to local rivals is the eye catching headline of a recent Quartz article. 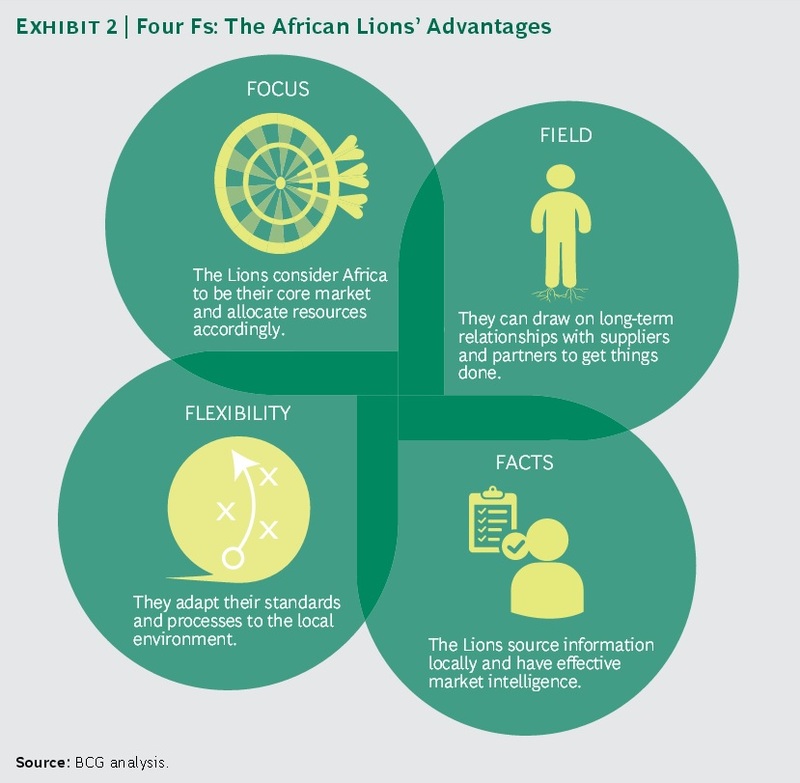 Its based on the findings emerging from BCG’s report Dueling with Lions: Playing the New Game of Business Success in Africa. This may have been as unexpected as the competition faced by many of the same firms when they entered the nascent Chinese and Indian markets a couple of decades ago. This article from 2009 certainly seems to imply market share was low hanging fruit waiting to be plucked. 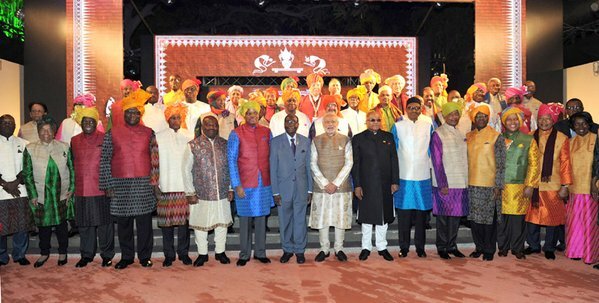 China‘s evolving relationship with the countries on the African continent has been making waves recently. The above (click to enlarge) is an infographic courtesy the South China Morning Post. The One Belt One Road initiative coupled with infrastructure and development investments are grabbing headlines. Africa’s women are taking to the skies – pictured here is the former CEO of South African Airways, Siza Mzimela and the crew of her newly launched airline, Fly Blue Crane. 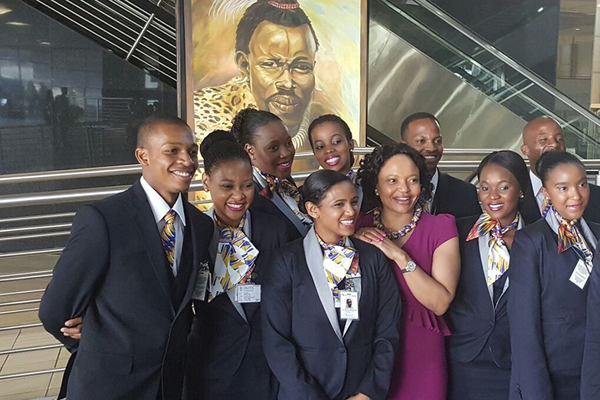 Meanwhile, Ethiopian Airways made headlines with their first transcontinental flight to Bangkok from Addis Abeba which was fully coordinated by women, from ground staff to pilots. In technology, the first “Made in Rwanda” computers hit Kigali stores, while women such as Clarisse Iribagiza are setting up shop offering custom designed solutions for mobiles. Other startups to make the headlines include a taxi app from Cote D’Ivoire; a financial help service from South Africa; eco friendly cookstoves from Benin; and, complementarily, coal briquettes from Cameroon. 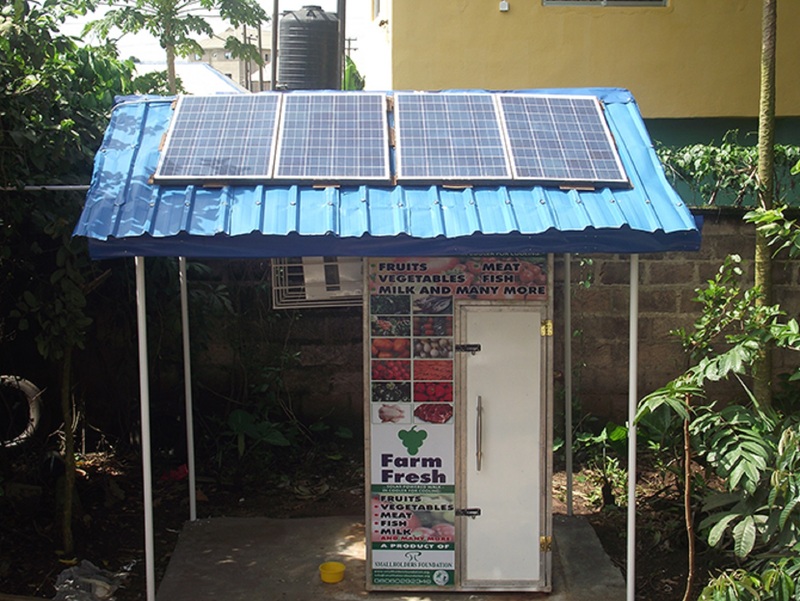 African led innovation has only just begun making global waves. 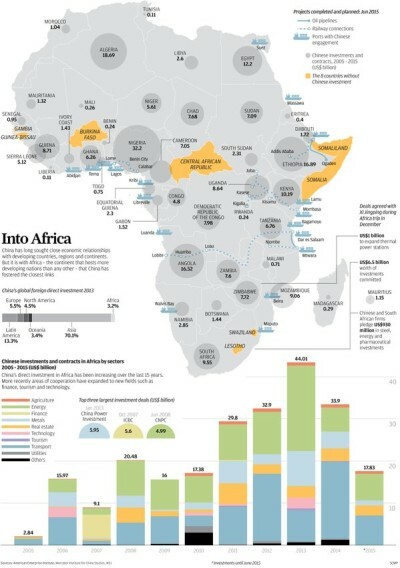 We’ll end this month’s roundup with the ongoing kerfuffle over the size of the African middle class. Razia Khan of StanChart offers us a balanced perspective on these emerging consumers on the continent, while many others battle out the challenge of defining by income demographics whose incomes are irregular, unpredictable and from a variety of sources. Big names are betting on the outcome. The biggest news for the world’s Africa watchers this September has ironically been the UN’s General Assembly and 70th Anniversary festival held with great fanfare in New York this past week. Global powers attempted to shake hands and agreed to keep our planet sustainable for a little while longer. We’re holding our breath. Many aren’t – William Easterly makes his point clearly. Addis Abeba inaugurated an urban mass transit system – the Chinese constructed light rail, a first on the continent. 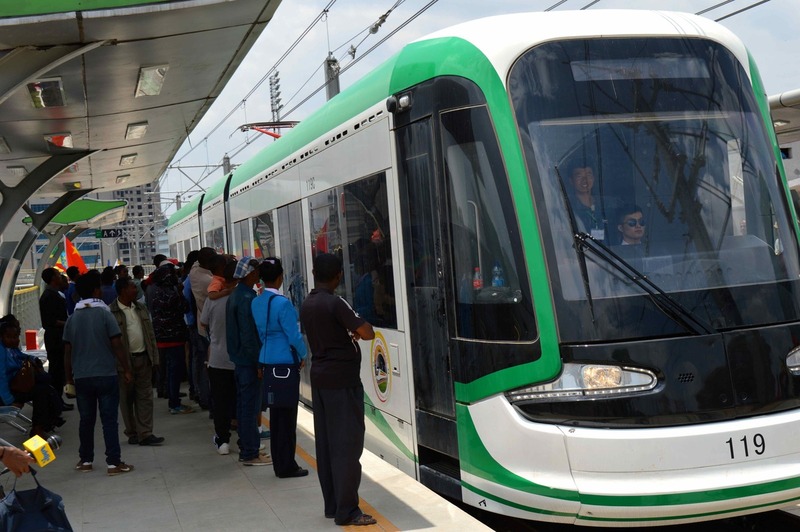 The Addis Fortune has covered numerous elements of introducing modern transportation, suddenly. Meanwhile, China has announced her intentions regarding the future of African rail, road and aviation infrastructure. Dairy and the entire cow and milk ecosystem is rapidly emerging as an extremely attractive investment sector for businessmen and investors, big and small. 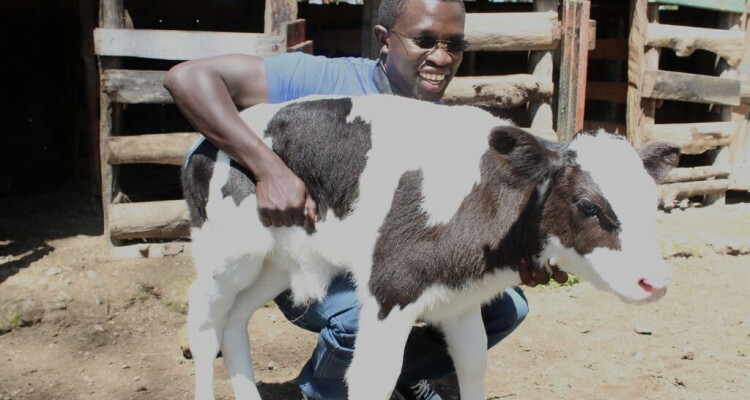 Newcomer Cowsoko’s emergence has created ripples of interest as this young Kenyan agricultural engineer demonstrates the business viability of a concept that many richly funded pilot programs were unable to scale. Shoutout to Nigeria’s Techpoint.ng to bring him to our notice, thank you! 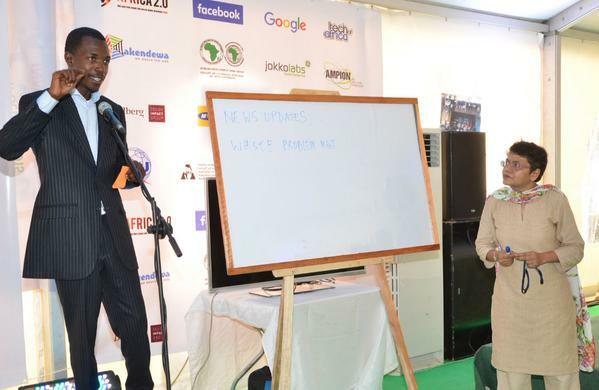 African women in technology have collaborated on a database of professionals and their skills available across the continent. Notable names in the news this month include Nigerian pathbreaker Funke Opeke of MainOne, Dr. Nasra Ali of Kaldi Coffee, Jeanne D’Arc Girubuntu of Rwanda, and the South Africa Ranger group, the Black Mambas. 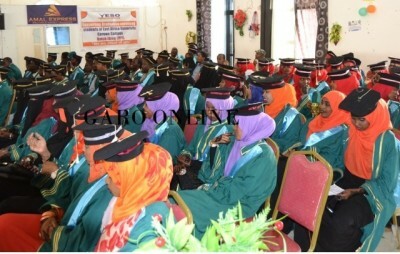 Pictured are the 118 recent college graduates of the University of East Africa in Puntland. Dangote Cement of Nigeria has been single handedly attempting to provide employment to the entire continent, it seems, expanding their footprint with groundbreaking new factories as far south as Zimbabwe and east to Tanzania. 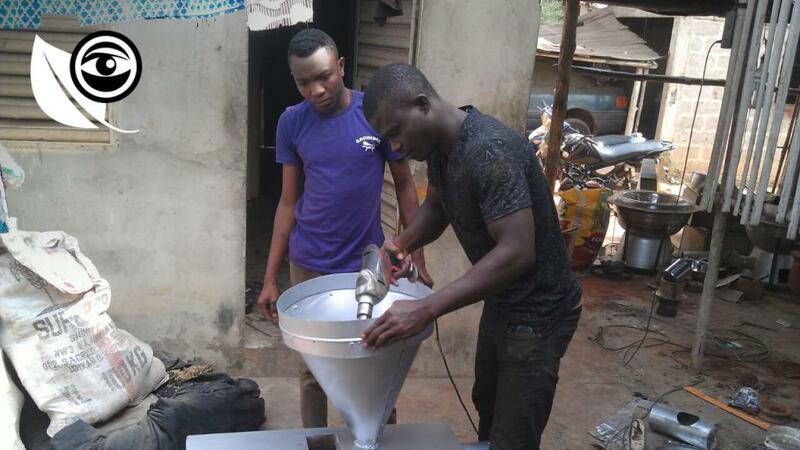 Cement, paint, even masonry training – Africa’s infrastructure construction boom is boosting the entire formal and informal ecosystem supporting the industry. 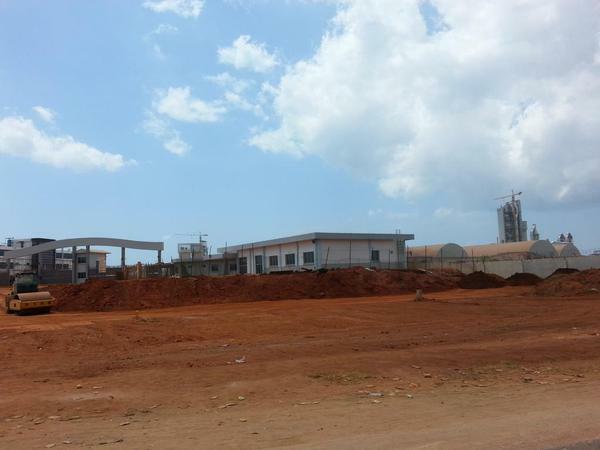 Pictured is Dangote’s plant in Mtwara, Tanzania, snapped by Michael Gardias. Insurance is rapidly capturing mindshare as the next big opportunity space in sub Saharan Africa, if only a way could be found to address the challenge of the vast & undocumented informal sector. London is calling African startups to apply for an insurance incubator programme. Deadline October 31st 2015. Prepaid economy characteristics are popping up across OECD. Germans prefer using cash to cards, while cash strapped Greeks are reverting back to barter. Uncertainty has become prevalent enough in the first world, leading to the release of an app that claims to help you minimize the volatility between income and expenses. Are these the behaviours of resilience in face of trembling formal structures? Kenyan investment firm Amalgamated Chama Limited – a “super chama” composed of 20 chama groups – has bought 30 per cent stake in clothes exporter Ethical Fashion Artisans EPZ Limited which assembles clothes locally for international fashion labels. 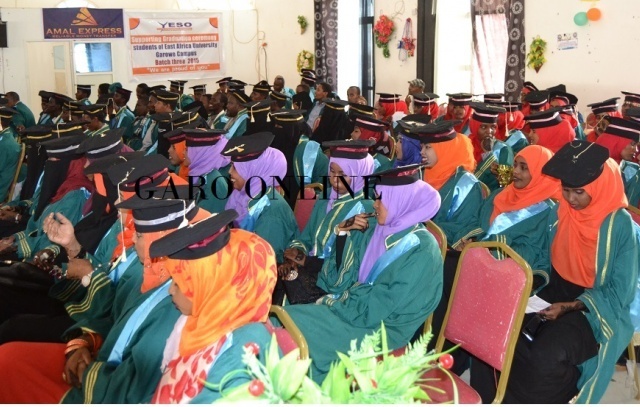 These 250 people have also advanced a loan of 7 million Kenyan shillings to boost working capital. While Kenya may lead impact investing in Eastern Africa, according to the GIIN landscape report, the analysis seems to overlook the potential impact of local, cooperative capital in the entire region. “The analytical foundations of public policy have traditionally come from standard economic theory.” G. Sampath writes strongly in The Hindu on behavioural economics being used and misused as a tool for policy making, and from South Africa comes a cry for better policies for the informal traders in economically challenged townships. The frameworks of the privileged may not offer the best lenses by which to understand the barriers faced by the less privileged. Open Sesame – Alibaba rolls out the red carpet of online shopping to rural China. They’ve designed a human computer interface to lower the barriers for their new customers – its a model worth imitating for other such untapped markets, such as in Africa. “We don’t know when our rural e-commerce operations will become profitable, but there’s value in what we’re doing, there’s consumer demand,” Gao Hongbing, director of Alibaba’s research arm. Before it can reap the rewards, Alibaba is having to teach a rural population – which tends to be older, poorer and less comfortable with technology – how to browse and buy. Alibaba has been on a recruitment drive to find and train local ‘partners’, who set up service centres in their home villages, helping locals shop online. Partners – mostly younger, educated, and more familiar with navigating websites like Taobao, Alibaba’s online emporium – go through a written exam, computer test and interview. More than 1,000 applied for one batch of 50 jobs, said one applicant from Henan. Training takes place at local government business offices over 2-3 days in groups of around four dozen. Trainees are asked about their aspirations and how they can reach their potential. Having some of its surplus of university graduates return to the countryside also fits government policy for developing the rural economy.